Enjoy amazing sound quality and comfort with the Logitech H110 Stereo Headset. 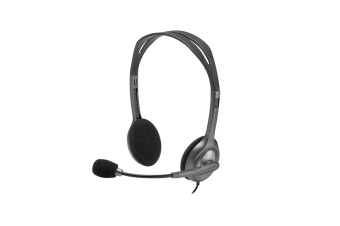 Featuring a lightweight and sleek design, this headset delivers incredible sound that is comfortable to wear all day long. Use it with your tablet, computer, phone or any device with a 3.5mm headphone jack and enjoy incredible stereo sound. With the noise isolation microphone, you’ll also be able to chat to friends and family in crystal clear quality without all that annoying background noise. 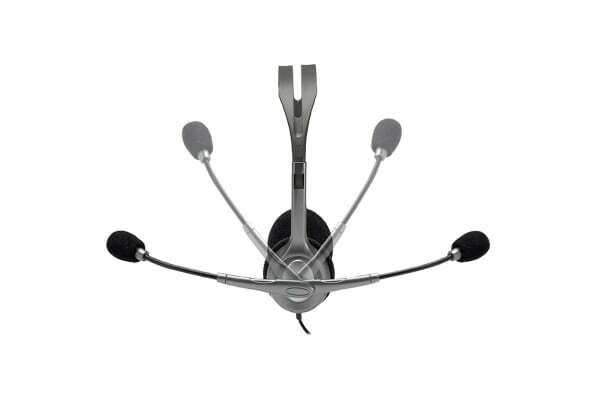 The microphone is also adjustable so you rotate it to be exactly where you want it or move it out of the way when not in use.